A chakra is a centre of energy, of which there are seven chakra points in the body. 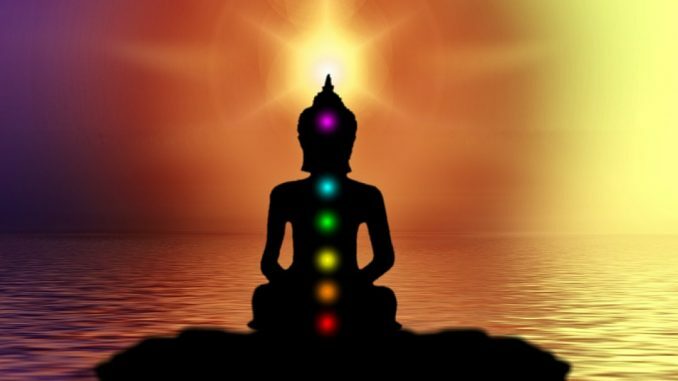 Chakras were first written about over a thousand years ago. They originated in Indian religions such as Buddhism and Hinduism. 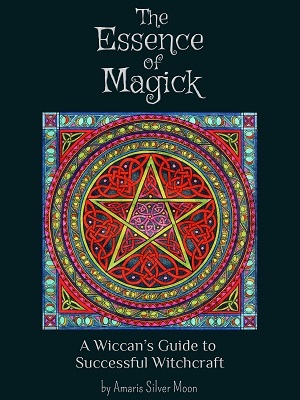 They are invisible, and connect our physical and spiritual selves. Using chakras can help you when your body or emotions are out of balance. Each chakra is associated with a different area of the body. The chakras start at the base of your spine, and then go upwards to the crown of your head. Chakras are believed to absorb and filter energy. When a chakra is out of balance, it is a result of negative energy running through it. 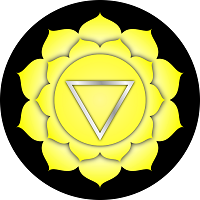 Symbol– Four petal lotus with downward facing triangle in the middle. The root chakra is grounding and linked to your sense of security and safety. Imbalances in the root chakra may be indicated through anxiety, fears, eating and digestive problems or lower body pain. Muladhara is represented by a seven trunked elephant which represents the seven treasures of the earth. 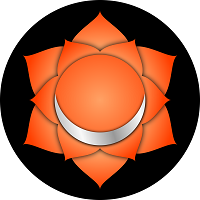 The Sacral chakra is known as the sexual and creative chakra. This chakra is linked to emotional instability, sexual dysfunction and depression. If you have feelings of anger and hatred this chakra may be out of balance. It is the colour orange to represent activity and purity. This chakra is related to metabolism, digestion, and confidence. This chakra may be out of balance if you feel angry, have low self-esteem or control issues. The ten petals represent the ten pranas or life forces which nourish and control the human body. The Heart chakra is a bridge between the lower and upper chakras. Poor circulation, blood pressure problems or heart and lung issues could be an indicator this chakra is misaligned. When the heart chakra is aligned you will feel happy, joyful and loved. Concentration in this chakra can help develop ones creative talent. The throat chakra is associated with your voice. When it is aligned you will feel that you can speak and express ideas clearly. A blocked chakra will be indicated through throat and neck problems or difficulty communicating. The sixteen petals of this chakra represents the sixteen vowels of the Sanskrit (hindu) alphabet. The third eye is associated with light. This chakra is associated with higher knowledge. Problems with the third eye are indicated through migraines, dizziness and head problems. The qualities of this mantra are emptiness, truth and unity. The crown chakra is associated with thought, universality, enlightenment and connection to spirit. 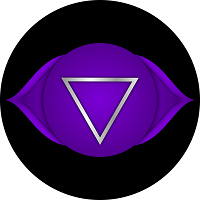 Problems with this chakra are indicated through loss of balance, confusion, inability to function. 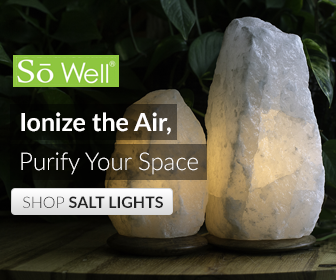 Using essential oils in your chakra practice is a way of helping your spiritual growth and can help alleviate your ailments. Essential oils can be used for massage, meditation, or burnt to help restore balance to different chakras. Massage– You can use essential oils on your skin by rubbing them on the chakra. Mix a few drops with a base oil such as olive or almond oil. Make sure that you have researched the correct amount to use and check that the oil is safe to use on the skin. Crystals can be placed along the spine at the different chakra points. Chakra stones are crystals specifically cut to be placed on the chakra locations. 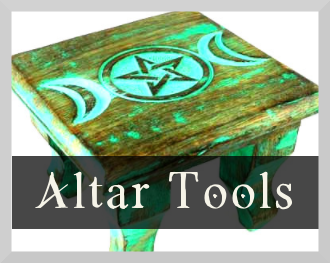 They help to cleanse, balance and align your chakras. 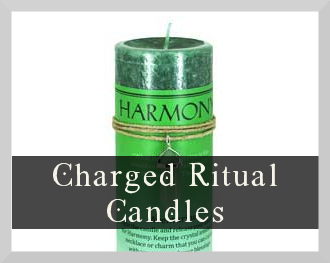 You can also use orgonite which contain chakra stones. 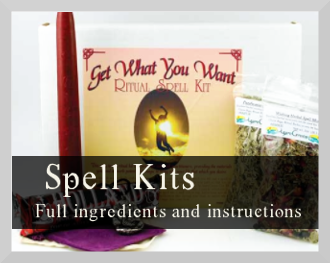 If you are interested in using chakra stones you can buy a kit which is a good way to start. A good kit will have eight or nine stones in, and a chart or instructions on how to use them. DISCLAIMER- Please note that healing using chakras must not be substituted for any conventional health care. Do attend a doctor if you or a loved one displays compromised health. 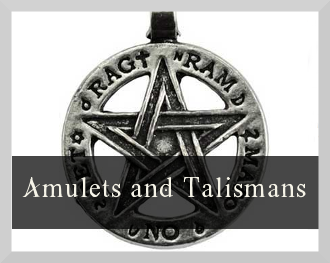 Always check with a doctor before using any spells or treatments which are used to try and treat any ailments or health complaints. If you are having a treatment make sure that your chakra practitioner is Qualified.